In the past, getting a divorce in New York was one of the costliest court proceedings in the state. Fault-based divorces, where one of the spouses was at fault like; abandoning the other spouse or engaging in adultery could require months and even years to settle. 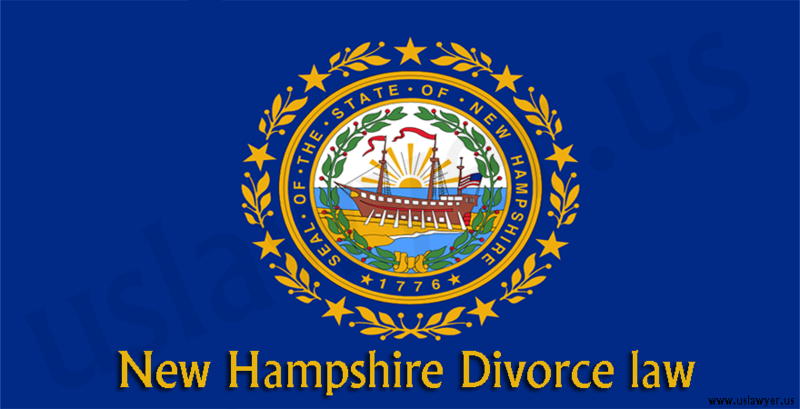 It was quite common to spend lots of cash to attain a divorce in New York. The more spouses litigated fault, the more stressful, costlier and uglier the divorce got. 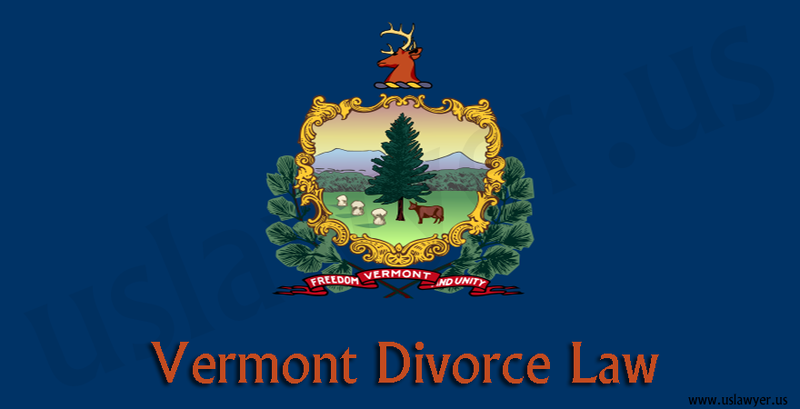 In the year 2010, this changed as New York became the last state to support a no-fault divorce. Filling a no-fault divorce can aid in saving lots of cash because no one needed to prove fault. 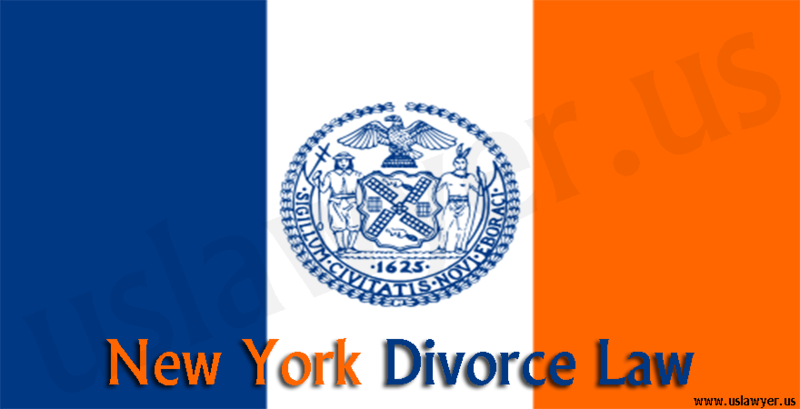 The inclusion of no-fault divorce in New York has aided in eradicating long trails to prove grounds for divorce. If spouses file for a no-fault divorce, getting a divorce in New York is much easier and less expensive. New York is not entirely a no-fault state. 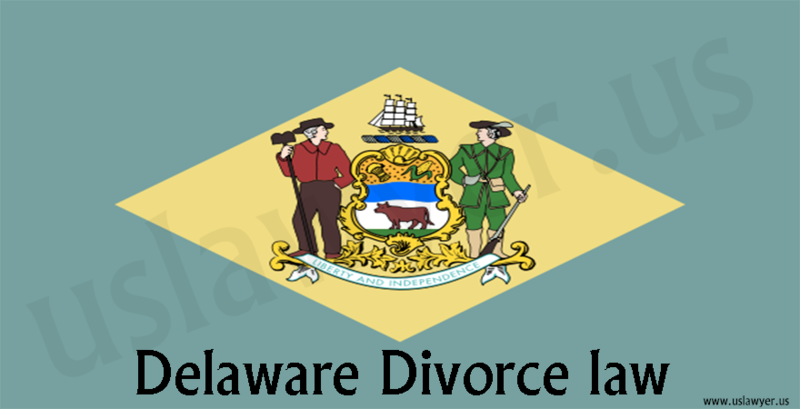 There are still grounds for divorce, even though lots of individuals now file for divorce under the less difficult no-fault law. A No-fault divorce implies you don’t need to prove that the marriage is ending because of a fault from the other spouse. All that needs to be proven and written in your divorce paper is that the marriage has been beyond recovery for not less than six months. One spouse must state this under oath. 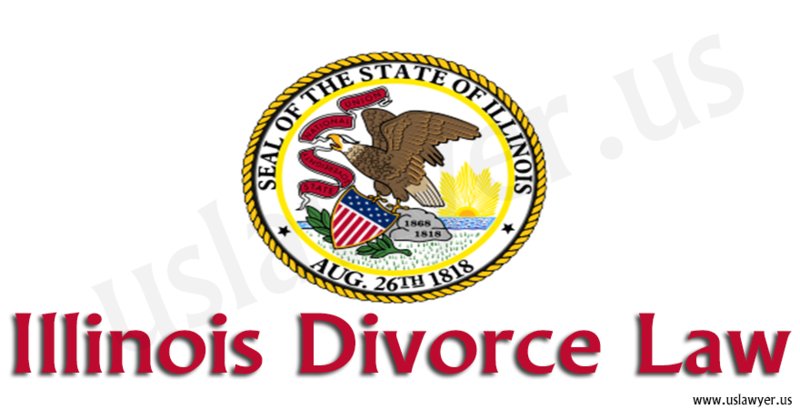 But, you will not be granted a divorce except all the problems of spousal support, custody, property sharing, visitation and child support has been decided by the court or has been concluded by all parties involved. 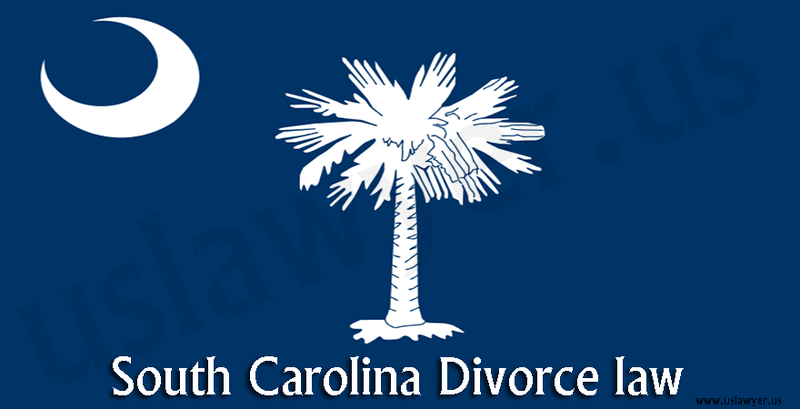 Have a ground for divorce. This means a reason which is legally acceptable. The following are a few methods of meeting the New York residency requirement. 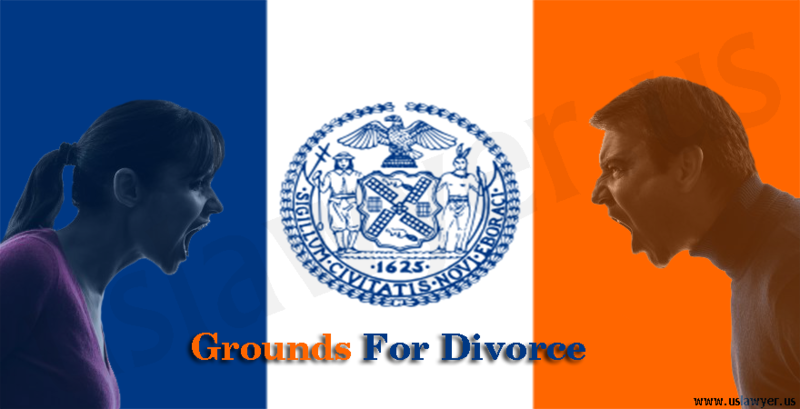 There are seven legally acceptable reasons or ground for getting a divorce in New York. 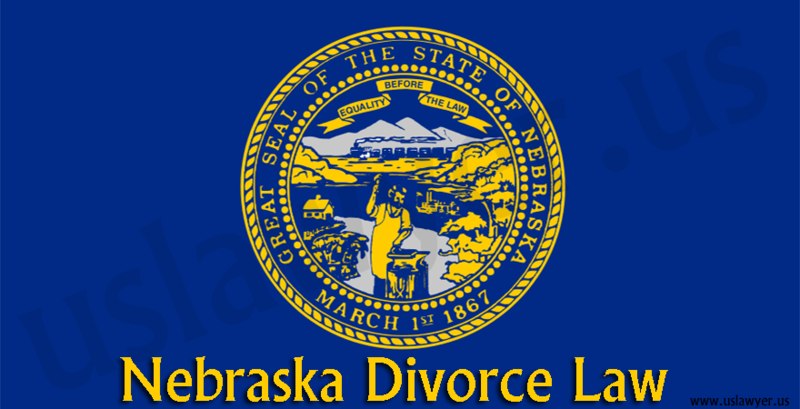 This is usually referred to as a no-fault divorce. To utilize this, the marriage must be more than 6 months. Also, all economic problems like the division of property, debt settlement alongside the support and custody of the kids have been sorted. To utilize this ground, the Judge would be on the lookout for precise acts of cruelty that occurred in the past five years. The fact that you and your spouse had arguments is not adequate. The cruelty must be at the level that the plaintiff is mentally or physically in danger and it is not proper or safe for the Plaintiff to keep residing with the defendant. To utilize this ground, the Defendant and Plaintiff sign and file a legal separation agreement and stay apart for a year. The separation agreement must have precise requirements in it to be legal. To utilize this ground, the spouse must have been imprisoned for 3 years and above at a go. The spouse must have been placed into prison after the start of the marriage. To utilize this ground, the Plaintiff must have evidence that proves that the spouse engaged in adultery during the marriage. This ground can be difficult to prove because it requires evidence from someone asides from the spouse and plaintiff. This is a ground which is not often utilized. To use this, the Supreme Court develops a judgment of separation, and the married spouse reside apart for at least one year. 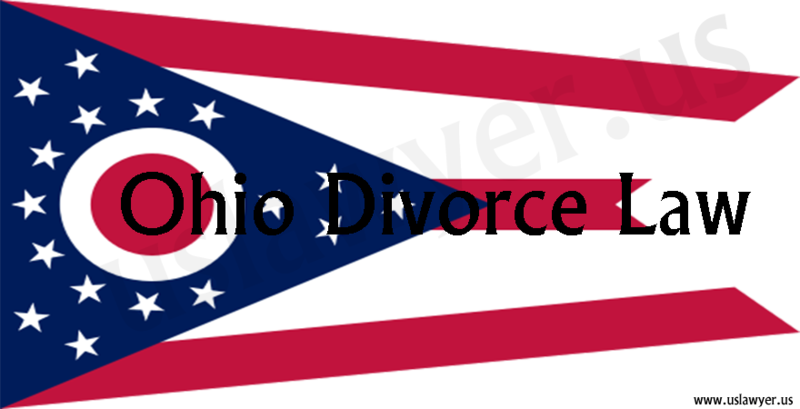 A divorce where the couple has sorted all core issues which include custody and visitation, debt and property, spousal and child support. This means there isn’t an agreement on core issues. A judge must decide some or all problems after a trial. A contested divorce is the most painful and costliest kinds of divorces and takes the lengthiest time to go through the court system. You can fill both an uncontested divorce and contested divorce as a no-fault divorce. 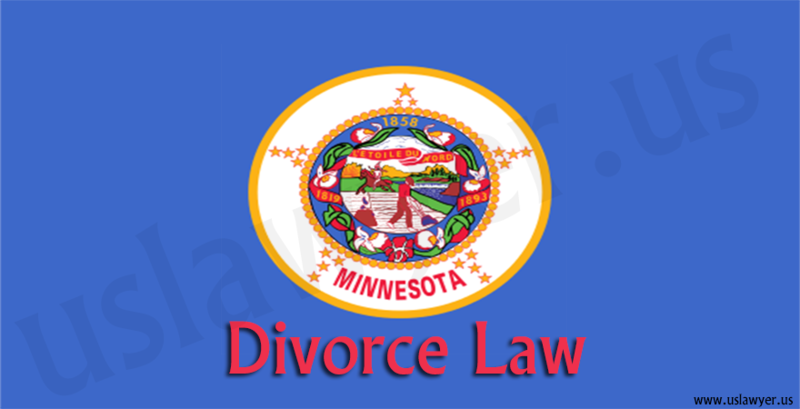 Also, divorces can sometimes proceed through court without the need to head into the court. These are generally uncontested divorces. 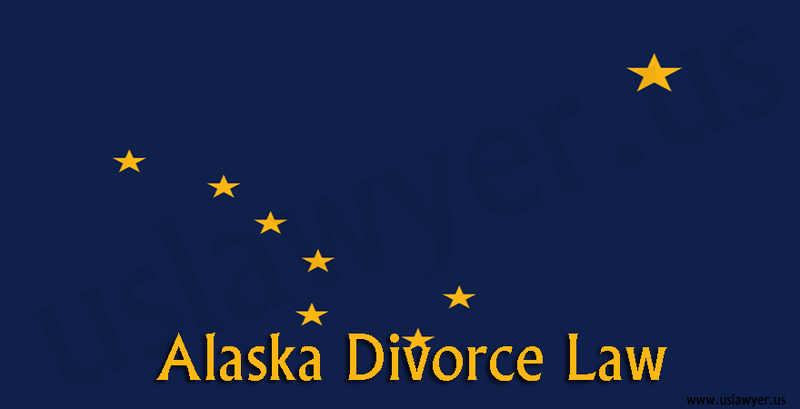 In contested divorces, the case will most likely make it to trial. This is an additional alternative in New York. A mediator has training in matrimonial law and aids spouses in making their own decision. Any agreement spouses make with the mediator during a session can be added to the Judgement of Divorce by a court in New York. << Basics of filing income tax in Indiana? Frank Maxwell is a creative content creator and writer, with a verse knowledge in every aspect of human subjects as requested by the client. His mission is to satisfy clients need and promptly deliver their works as at when due. He has had a lot of positive reviews and rating from his clients for the total dedication to the work given to him and provision of rich contents for the promotion of their businesses. Frank holds a degree in the English language from University of Oxford, Master of Art in journalism, media studies and communication(Harvard University) and Ph.D. in journalism, media studies, and communication from Oxford University.